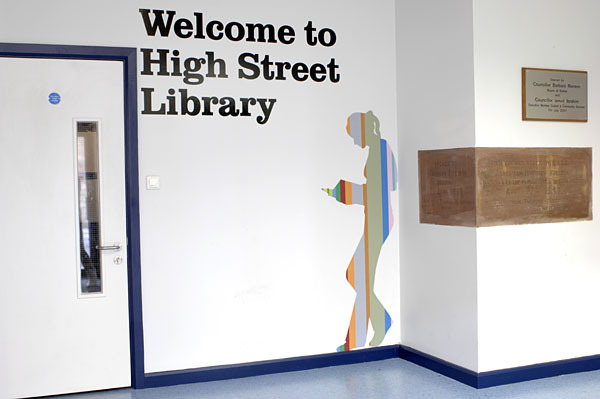 Original High Street Library opened in 1888. 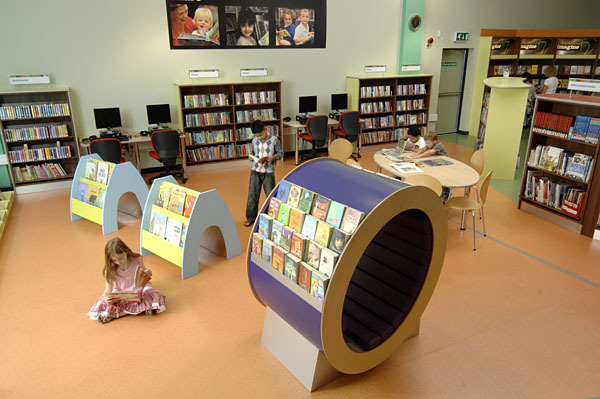 Due to access issues the old building was demolished in January 2006 and new library built on site which opened in June 2007. 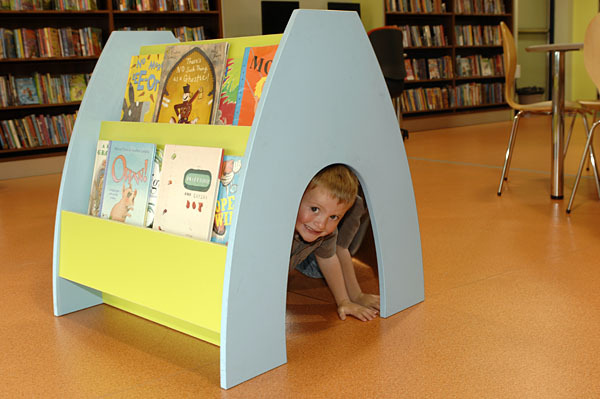 Capital and Neighbourhood renewal funding has enabled a new library for the future meeting the needs of the lcoal community. 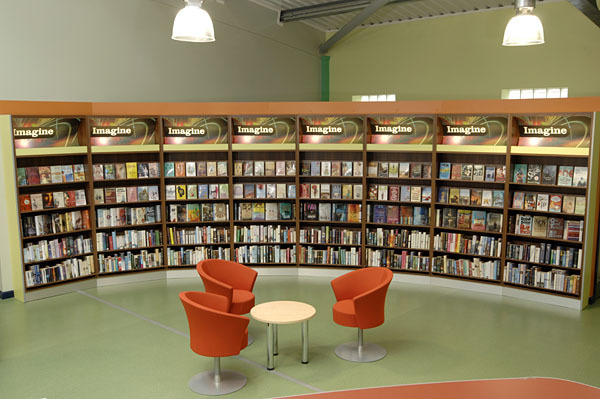 Bolton Youth Service Study Support also deliver services through the new library. Partnership working with with local colleges and education providers has enabled delivery of a range of courses for the community from IT, ESOL to Gujarati classes. 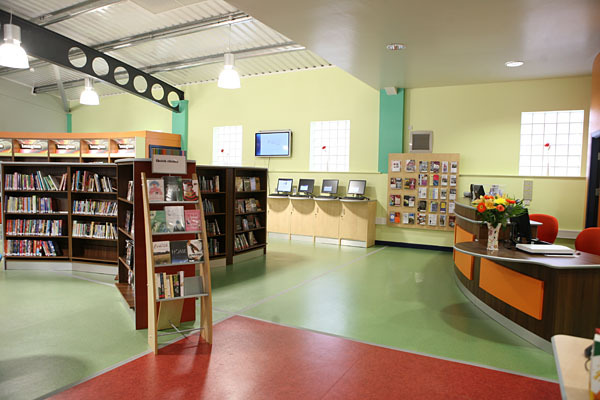 The building also has WI-fi technology and up to 31 computers in total.